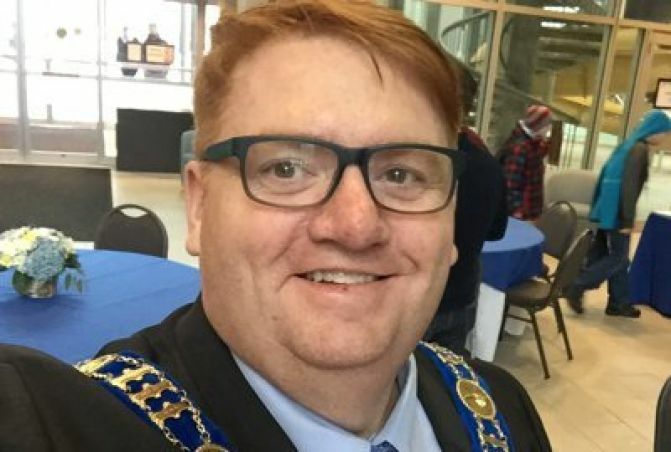 Bracebridge Mayor Graydon Smith returns for another term defeating councillor Lori-Lynn Giaschi-Pacini. For District, Don Smith, Rick Maloney & Steven Clement won seats. In Ward 1, Chris Wilson was elected. Incumbent Mark Quemby retained his seat in Ward 2. In Ward 3, Andrew Struthers took the seat. Archie Buie and Barb McMurray were acclaimed in Wards 4 & 5.